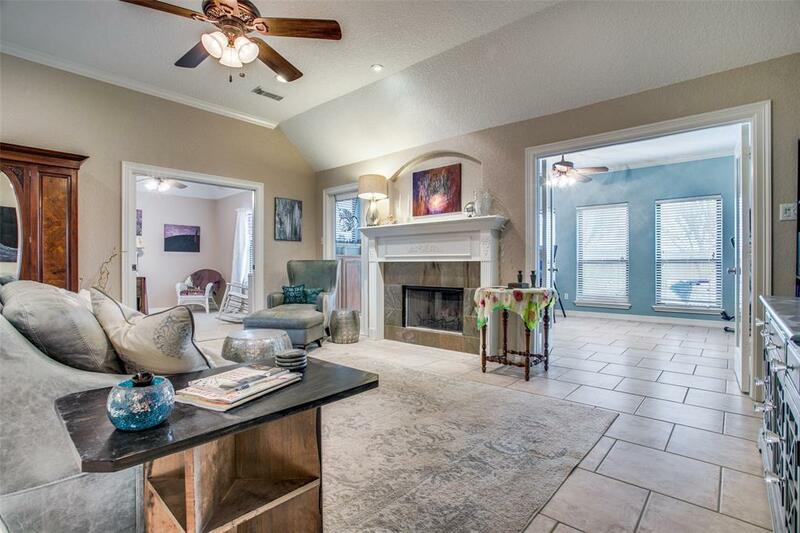 Beautiful Lake Jackson home on large cul-de-sac lot. Big island kitchen, and flexible floor plan with a 3rd bedroom that could also be used as a home office, media/game room or gym. The bright sun room has great built-ins and tile floors, making it perfect for an art studio or hobby room. 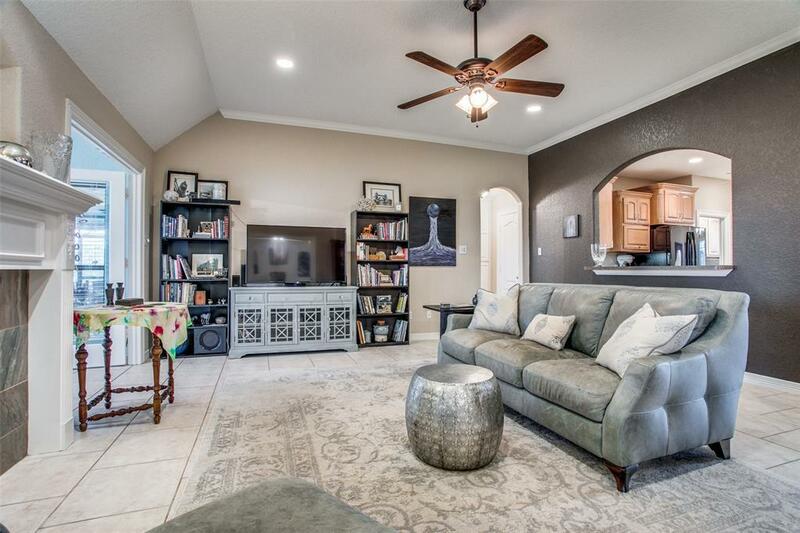 Split plan features a private master with a wonderfully updated master bath that features a huge jetted tub and separate tiled shower, plus a big walk in closet. Formal dining room and living room with wood-burning fireplace. Awesome back yard with sparkling pool, great landscaping, storage shed and pergola. 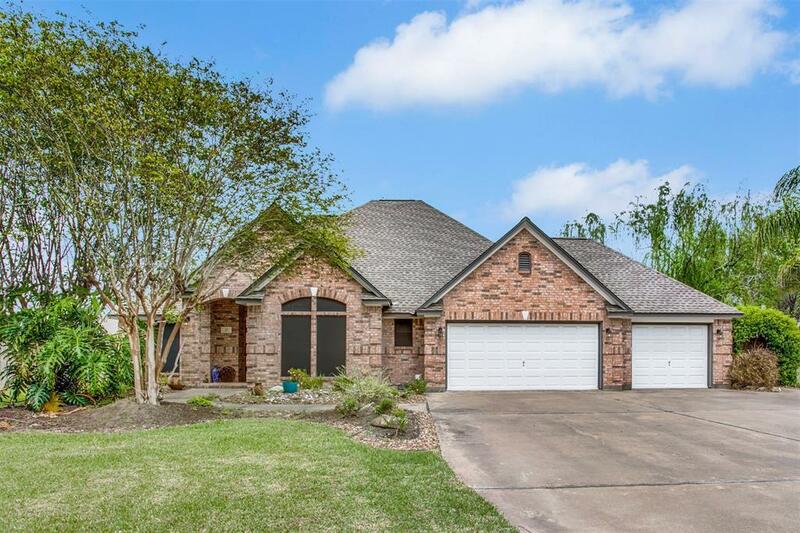 3 car garage with rear overhead door on the 3rd bay that opens to additional concrete pad. Tons of parking space. Additional features include plantation shutters, solar screens and a screened and covered patio. Great for entertaining, inside and out. 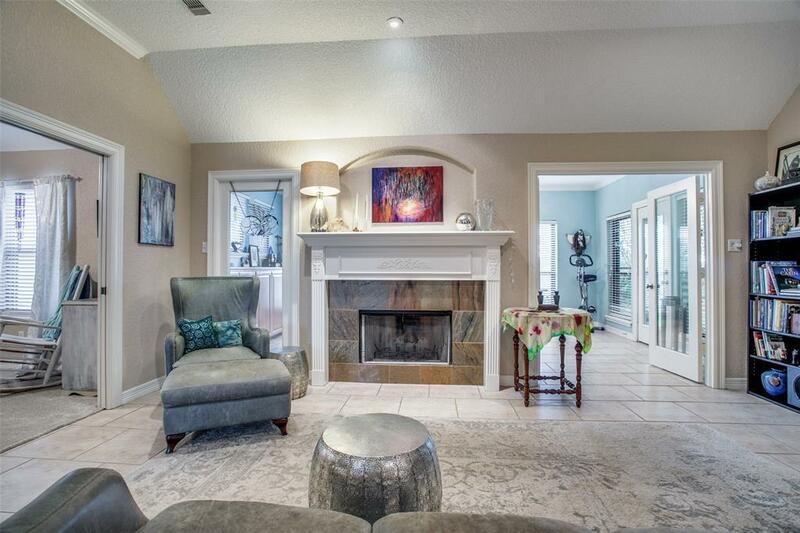 Super curb appeal and perfect location near schools, shopping and MacLean park. Must see!